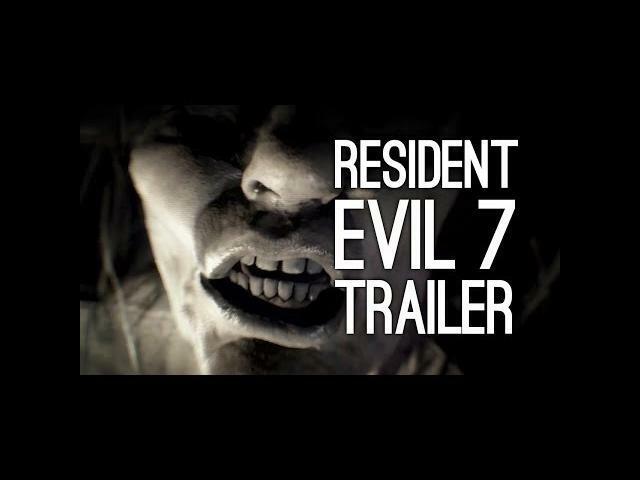 After the recent PS4 demo of Resident Evil 7, I know many of you have been awaiting a Resident Evil 7 gameplay trailer, and here it is. I like the look and feel as it further disorients the player. You feel the suspense and thrills as the player hides giving into the extra scares and frights. 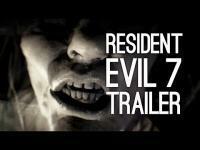 Resident Evil Biohazard releases on January 24, 2017. A happy return to what made Resident Evil a great horror franchise.